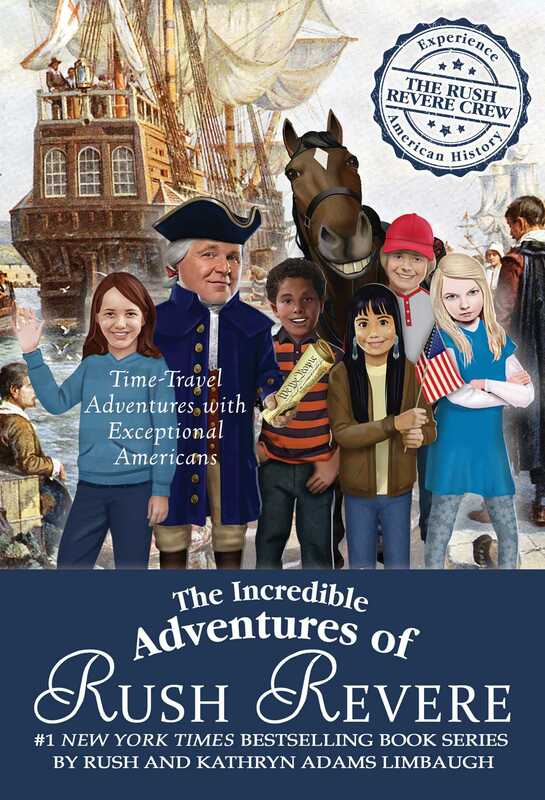 Explore the earliest days of the United States with this boxed set containing the #1 New York Times bestselling Time Travels with Exceptional Americans series from Rush Limbaugh! 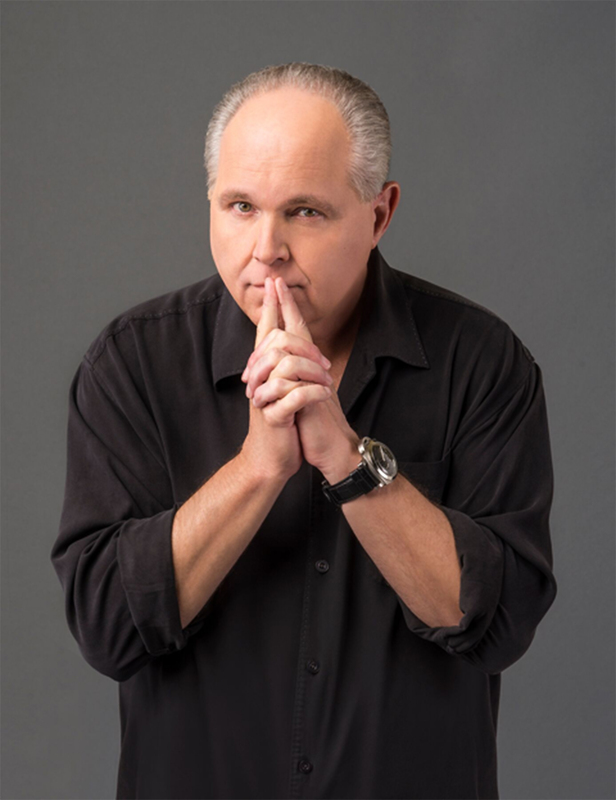 From the nationally syndicated radio host and #1 New York Times bestselling author Rush Limbaugh comes this special boxed set of four exciting Rush Revere titles, perfect for those who want to discover more about some of the most remarkable Americans in history! Starting with the arrival of the Mayflower in 1620, Rush Revere and the Brave Pilgrims, you can join these daring English settlers as they arrive in America and celebrate the first Thanksgiving. Follow that with Rush Revere and the First Patriots and discover just how the talk of revolution and liberty spread from the bustling streets of 1760s Boston. Join the fight for freedom with Rush Revere and the American Revolution and be on hand for some of the most important battles of the war. Experience America’s first days as a nation and meet James Madison as writes the Constitution in Rush Revere and the Star-Spangled Banner! And finally, learn about all the first three presidencies of the United States directly from the men themselves and get to see George Washington, John Adams, and Thomas Jefferson in action in Rush Revere and the Presidency!